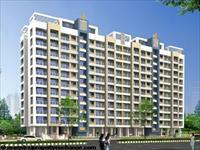 We currently have 41 2BHK, 3BHK, and 4BHK multistorey apartments for rent in Manpada, Thane, Mumbai with rent from Rs 7,000 to 40,000 (average rate Rs 28 per square foot). 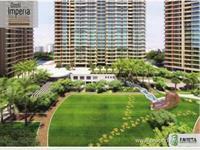 Over 11 flats are available in new, upcoming and resale apartment projects/societies like Shree Satya Shankar Residency, Hiranandani Meadows and Neelkanth Greens. 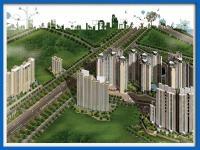 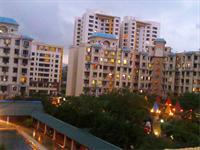 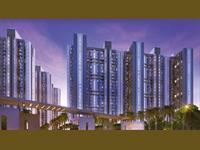 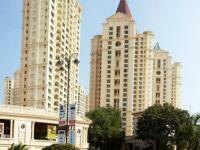 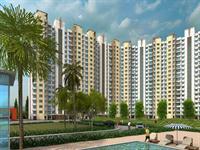 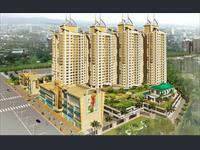 The locations nearby Manpada include Vasant Vihar, Eden Woods and Gawand Baug.